It is our pleasure to send you the September Edition of ISP Brief, the monthly newsletter of the CSIS International Security Program. ISP Brief features articles and commentary written by our scholars, their analysis as published in various media sources (including video and audio highlights), and links to recent events. We hope the newsletter provides you, our readers, a snapshot of the excellent work underway in ISP, and the engaging thoughts of our experts. As always, your feedback is welcome. Nuclear Issues at the United Nations: What's Next? READ "The Nuclear Cost Debate Gets Even Uglier" by Todd Harrison, in The National Interest. READ "The nuclear Google" by Sharon Squassoni, in the Bulletin of the Atomic Scientists. 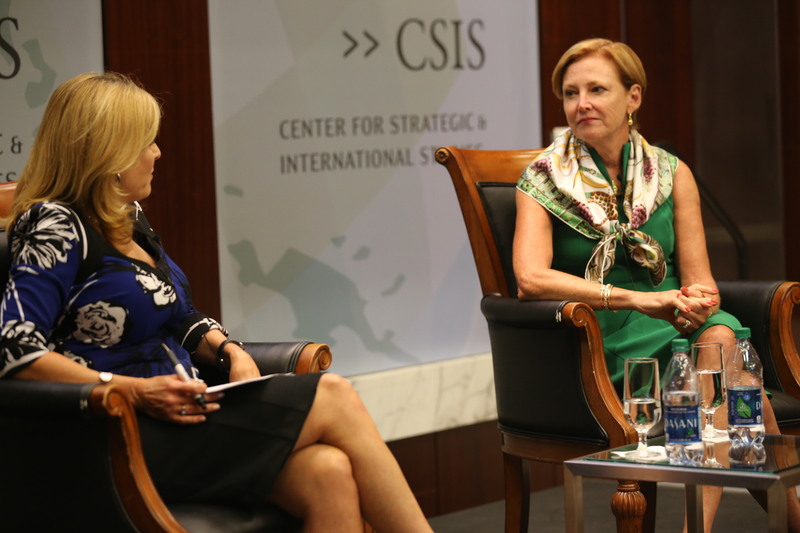 READ "Fifth DPRK Nuclear Test" by Sharon Squassoni, in CSIS' Critical Questions. READ "Trump Proffers Pentagon Specifics; $60B More to Boost Troops, Ships" by Mark Cancian, in Breaking Defense . READ "Strategic challenges to WMD elimination" by Rebecca Hersman, in The Nonproliferation Review. READ "Nudging North Korea Towards a Test Ban" by Sharon Squassoni, in CSIS' Beyond Parallel. READ "Federal Research and Development Contract Trends and the Supporting Industrial Base, 2000-2015" by Andrew Hunter, Gregory Sanders, Jesse Ellman, and Kaitlyn Johnson, a CSIS Defense-Industrial Initiatives Group Report. 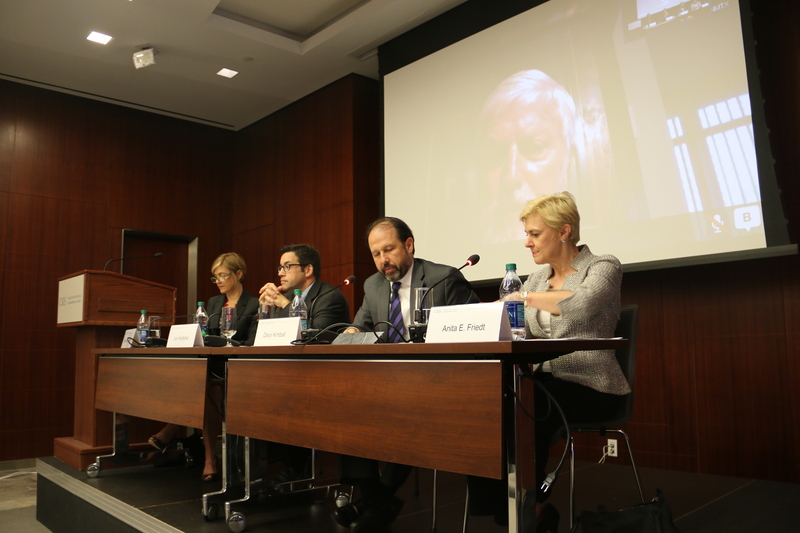 READ "Fissile Material Restrictions in Nuclear Weapon States: Treaties and Transparency Workshop Report" by Sharon Squassoni, a CSIS Proliferation Prevention Program Report. READ "Reinforcing International Norms against Nuclear Testing" by Sharon Squassoni, CSIS Critical Questions. READ "Trump's and Clinton's Defense Policies Are Pricier Than Obama's" by Mark Cancian, in Fortune. 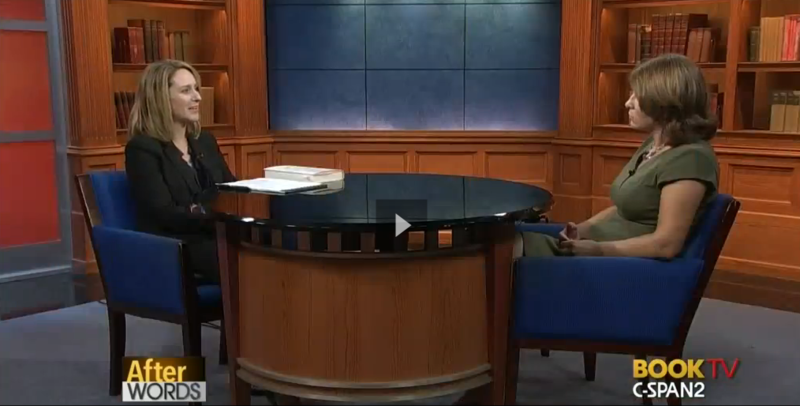 WATCH Kathleen Hicks interview Rosa Brooks about Brooks' new book How Everything Became War and the Military Became Everything: Tales from the Pentagon on C-SPAN's BookTV. 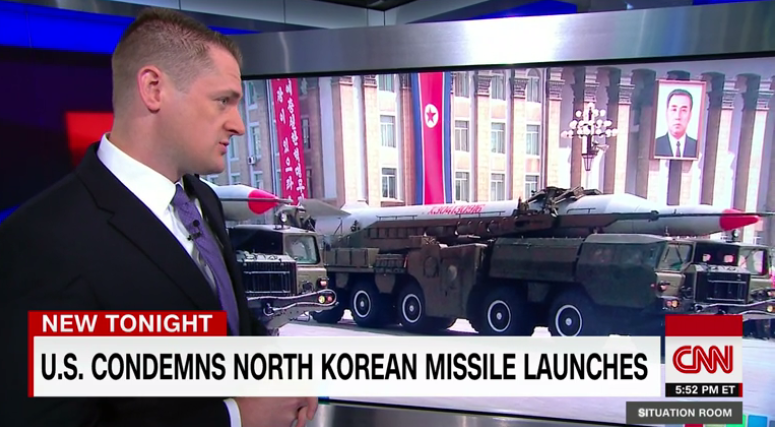 WATCH Tom Karako's interview on North Korea's missile launches on CNN. LISTEN to the Smart Women, Smart Power podcast featuring Haruno Yoshida, President of BT Japan, discuss Japan's womenomics. LISTEN to Mark Cancian discuss the three major reforms that could reshape the Defense Department on National Defense Week. 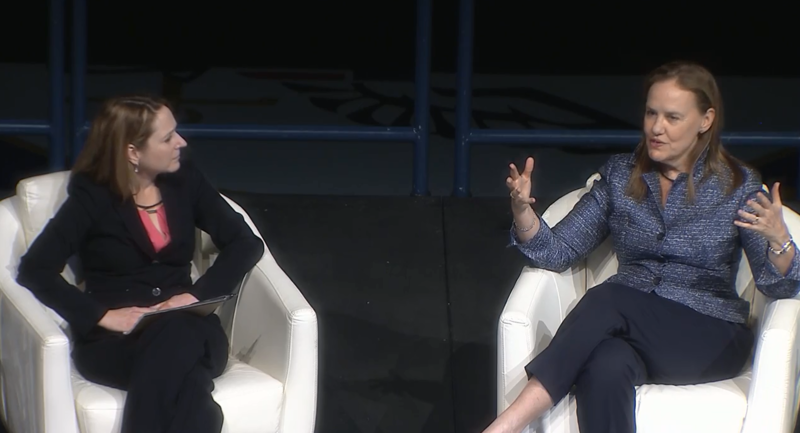 WATCH Kathleen Hicks interview Michele Flournoy at the 2016 Athena Conference. WATCH Andrew Hunter discuss the impact of budget cuts on R&D spending with Vago Muradian. 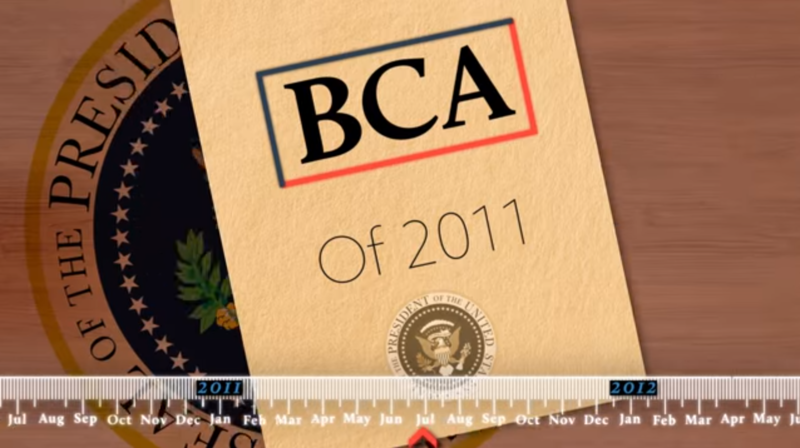 In Case You Missed It: WATCH Todd Harrison's 5th Anniversary Budget Control Act Video. "It's just the nature of the military art that things that were designed originally for commercial operations require a little...something extra when you want to put them into a military context for a variety of reasons." - Andrew Hunter quoted in the National Defense article "Army Stands Up Office to Develop New Capabilities." "While the service will have to make offsets, rapid acquisition efforts are usually not extremely expansive, said Mark Cancian." - Mark Cancian quoted in the National Defense article "Army Stands Up Office to Develop New Capabilities." “Trump’s defense plan does not provide enough detail to accurately estimate what he would spend on defense. For example, the cost of his proposed 350-ship Navy depends to a great extent on what kind of ships he wants to build. Aircraft carriers cost upward of $12 billion, while much smaller and less capable Littoral Combat Ships cost around $600 million.” - Todd Harrison quoted in The Huffington Post article "Trump's Pentagon Plan Could Cost Almost $1 Trillion; Smart Diplomacy Would Be Cheaper, More Effective" on September 19, 2016. “There is a difference between what nations contribute to NATO and what they spend on their own defense.” - Lisa Sawyer Samp quoted in The Daily Caller article "This is How NATO Pays the Bills" on September 19, 2016. “Even with the deal in place, and taking the nuclear-weapon capability of Iran off the table at least for the next 10 to 15 years, there are still considerable destabilizing activities that Iranians are pursuing in the region that are not consistent with U.S. or Israeli interests or objectives,” - Melissa Dalton quoted in The Atlantic article "Why Does the United States Give So Much Money to Israel?" on September 15, 2016. "Rebecca Hersman, a former Pentagon official overseeing chemical-weapons issues who is now at the Center for Strategic and International Studies, said the Libya operation, like the one in Syria, showed that such transport operations to remove chemicals could be cost-effective and safe, “rather than importing people and capabilities into that dangerous environment” to destroy them at the site." - Rebecca Hersman quoted in The Washington Post article "As ISIS closed in, a race to remove chemical-weapon precursors in Libya" on September 13, 2016. “Twenty years ago, the idea of North Korea being able to deliver a nuclear warhead to the U.S. seemed far-fetched,” - Sharon Squassoni quoted in The Washington Post article "With each test, N. Korea inches closer to being able to send a nuclear-tipped missile to the U.S." on September 9, 2016. 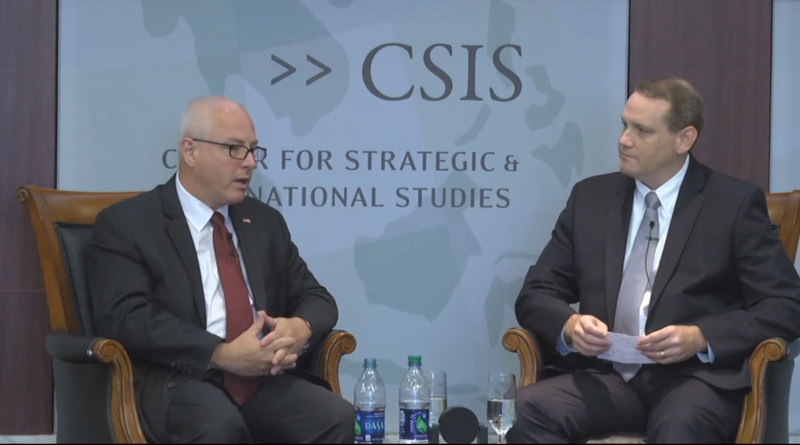 "I would not say that, North Korea has conducted more missile tests this year than ever before and their pace of testing has gone up dramatically." - Tom Karako quoted in the Business Insider article "Looks like North Korea conducted a nuclear test (again)" on September 9, 2016. "By distributing their forces and by making them hard to destroy they really have shored up a sort of resiliency against attack and incidentally the Iranians are learning from those concepts." - Tom Karako quoted in the Business Insider article "The only map you need to see to know North Korea is peppered with hardened nuclear facilities" on September 9, 2016. "America will be judged as much by how well we live up to our constitutional tenets as by the absence if attacks on our people." - Kathleen Hicks quoted in the World Economic Forum article "15 years after 9/11, this is how the US has changed" on September 9, 2016. "Independent cost estimates for Trump's plan range from $150 billion in additional spending over 10 years, according to the bipartisan Committee for a Responsible Federal Budget, to as much as $900 billion over the same period, as assessed by Todd Harrison, a defense budget analyst at the Center for Strategic and International Studies think tank." - Todd Harrison quoted in the Business Insider article "Trump would spend billions more on military, but for what? Experts ask" on September 8, 2016.
" Restoring troops to the 540,000-level instead of continuing the planned drawdown could cost as much as $30 billion over current plans, said Mark Cancian, a defense analyst for the Center For Strategic and International Studies and former Office of Management and Budget force structure expert. " - Mark Cancian quoted in Bloomberg article "Trump's Military Would Have More Troops, Ships Than Planned" on September 7, 2016. "Because it’s relatively early in the process people aren’t necessarily expecting it to last to the six-month time frame, which is when people start to really scream with agony living under a CR,” - Andrew Hunter quoted in the Washington Business Journal article "Should contractors fear a continuing resolution?" on September 6, 2016. “When you’re doing your five-year planning for foreign military financing, you can’t just foresee when you need to rapidly inject funds when a conflict flares up. So the rationale behind it is quite sound,” - Melissa Dalton quoted in the Defense News article "Future of Global Security Contingency Fund Unclear" on September 5, 2016. “The challenge to the U.S. military is how do you continue to use that advantage that the U.S. has, protect those networks but then also train your folks to be ready to operate should you fail to secure those networks,” - Kathleen Hicks quoted in The News and Observer article "Pentagon looks to the past to counter digital warfare of the future" on August 31, 2016. "'The administration made it very clear a veto is coming' on the authorization bill," - Andrew Hunter quoted in the USNI News article "Experts: Latest Defense Authorization Bill Built Under Likely Veto Threat" on August 30, 2016.